The Center for Simulation and Modeling (CSM) is an integral part of the College of Science (COS) , George Mason University (GMU) . Researchers in the CSM focus on the discovery, interpretation, prediction, modeling, simulation, and organization of the microscopic interactions between atoms and molecules in condensed phases of matter and beyond. 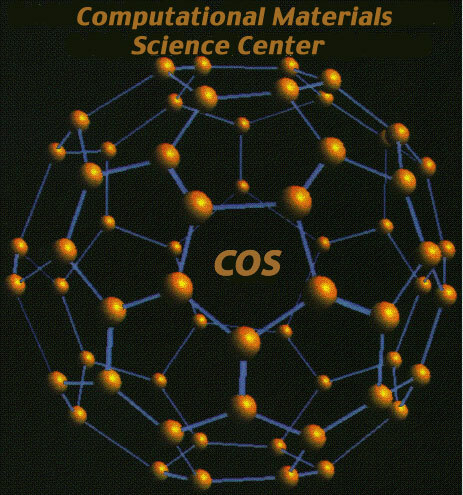 The Center emphasis is the development of the next generation of atomistic and quantum models for simulation of matter, including biomaterials, soft and hard materials. The ability to predict properties of matter is a fundamental requirement of technological advances and economic competitiveness. The Center promotes the Mason Nanotechnology Initiative and supports academic programs that include fundamental science that relates to technologies affecting the future of health care (especially drug delivery and in vivo imaging), device science, and biotechnology. The Center members provide academic support to several doctoral programs including the Modeling and Simulation emphasis of the Computational Sciences and Informatics (CSI) doctorate program administered by the Department of Computational and Data Sciences (CDS) .